We provide plumbing and heating services from sewer line repairs to water heater replacements. If you reside in the Western Washington area and you are in need of plumbing and heating services, look no further than Trusted Plumbing and Heating. 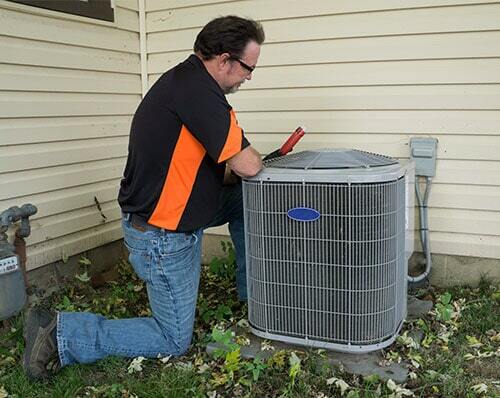 No matter how big or how small we can handle any plumbing or HVAC problem our customers may have. We are licensed, insured and bonded for the protection and peace of mind of our customers. We understand that plumbing issues can be a very big deal to customers, that's why we put your needs first. We strive to provide the highest quality of customer service, that is why we offer emergency services. If you find yourself in need of a plumber, then trust the plumbers at Trusted Plumbing and Heating. 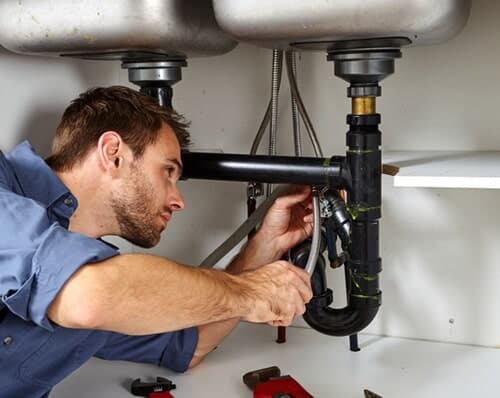 Our plumbers are all highly experienced and equipped with the best equipment to make sure we not only fix your problem but ensure the repair will last for years. Our plumbing services employ the use of the most up to date equipment and techniques such as trenchless water and sewer line repair as well as sewer camera inspections. We assure you there will be no need to dismantle and part of your home. Our services are minimally invasive so you no reason to worry about damage to your home. Trusted Plumbing and Heating have experts in the HVAC field throughout the Greater Seattle area. All of our technicians have received the best vocational training and have years of experience working with all types of makes and models of heaters, furnaces and air conditioning units. Whatever may be causing the issue to your HVAC system, we will be able to find and diagnose the problem, then have it fixed in no time. If you are in need of heating or plumbing services, or would like more information, please us a call. Proudly trusted to serve Western Washington.